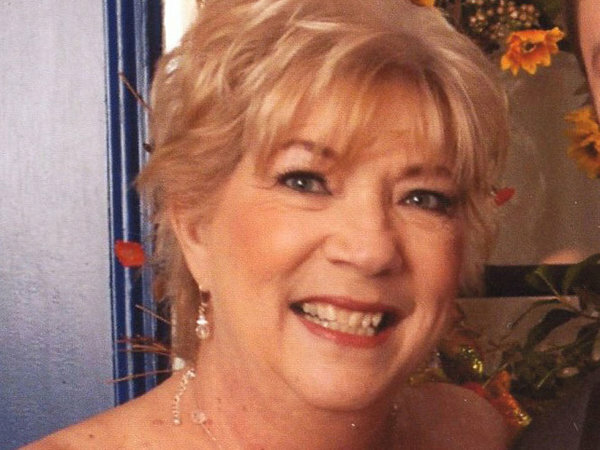 A New Jersey woman who was a registered Democrat wrote her own obituary where she asked her family and friends, “In lieu of flowers, please do not vote for Hillary Clinton.” Elaine Fydrych’s obituary has exposed more than political corruption. It has exposed moral corruption among the press who think freedom of the press means the freedom to censor the truth to suit their own agenda (see also CBS). The Philadelphia Inquire omitted that line about Hillary from her death notice. They had no explanation as to why it was omitted. The family has contacted the ACLU. This shows just how anti-freedom the press really is. It seems to be news only when it supports their view. PS Elaine – You did go out with a PUNCH.